Have you had enough of top-roping? Keep looking at those bolts on the wall and wonder what it takes to clip them on lead? 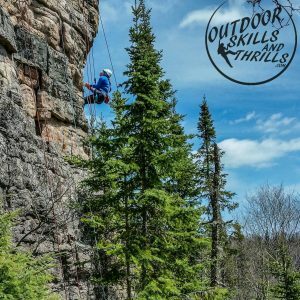 Our sport climbing course will prepare you with all of the necessary skills and knowledge you’ll need to lead climb safely outdoors. 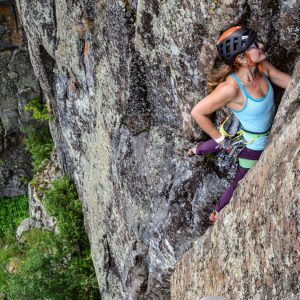 Compared to top-roping, lead climbing presents many more variables and dangers that a climber and belayer need to be aware of and experienced with to stay safe. 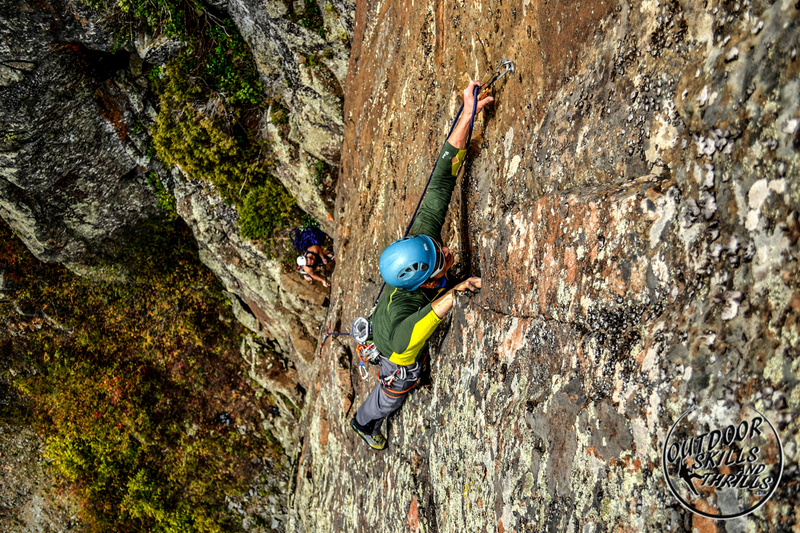 It is crucial for a climber to properly learn and understand what is involved with safely leading, belaying, and rappelling a sport climb outdoors. 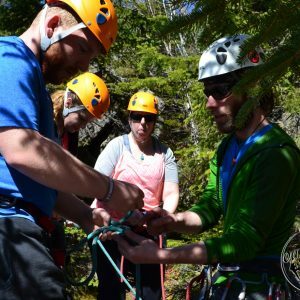 This course is ideal for climbers who have never led before, gym climbers who have been looking to make the transition into the outside world, or beginning leaders/belayers who seek to refine their technique, skills, and safety knowledge! 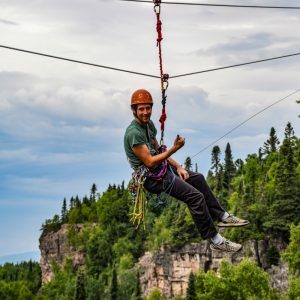 Although you don’t specifically need any previous climbing training to take this course, you will be at an advantage if you come in to it already with an understanding of the basic knots, top rope belay technique, top rope anchors, and feel comfortable climbing 5.8 indoors or outdoors.